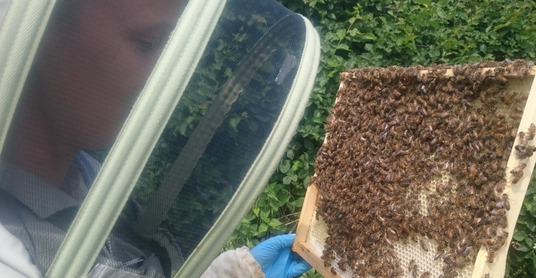 Due to strong demand the Bee Farmer has designed a beekeeping course. 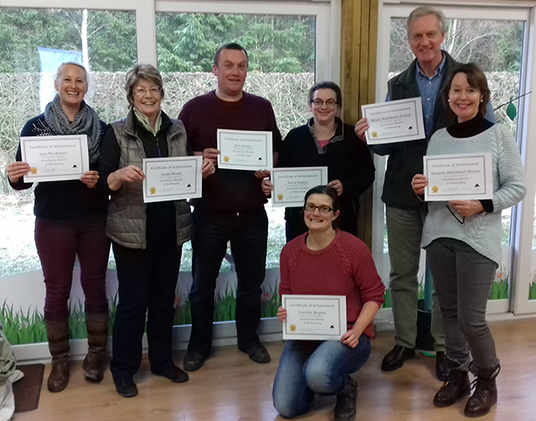 The objective of the course is to provide a well rounded knowledge of keeping honeybees to get the beginner off to flying start. A beekeeper needs to be proactive since the bees have their own agenda and will carry on regardless. Understanding how and why bees work will lead to a greater enjoyment of your honeybees and to recognise when they need support. Below is an outline of the syllabus. The course is run as a two day intensive course. The course runs Saturday & Sunday from 9am to 5pm. Currently taking bookings for 1st - 2nd June 2019.